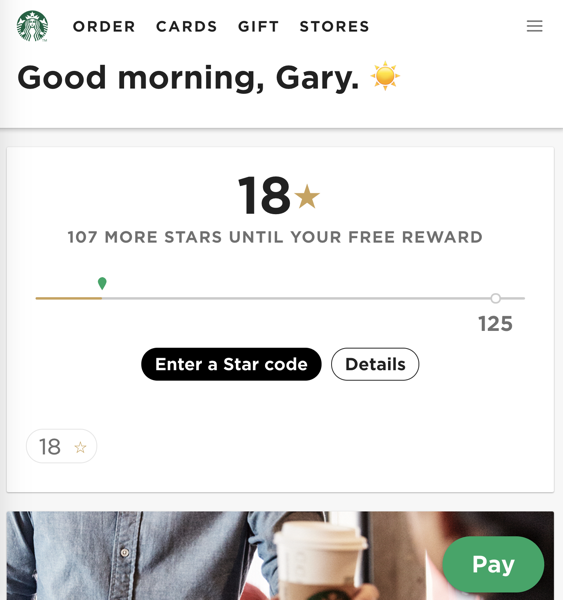 Starbucks mobile order and pay is wildly popular with their iOS and Android apps, with mobile order lineups causing their own backlogs at busy locations. While Starbucks advertises mobile order and pay via iPhone and Android apps, it’s also possible to place an order via your desktop or web browser by visiting Starbucks.ca. What’s the benefit of this? If you’re at work on a computer or your smartphone isn’t nearby, you can place an order from a browser and be on your way(or let your minions know your orange mocha frappuccino is ready for pick up), saving you some precious time. You will be required to sign in as expected and the web functionality of mobile order and pay is the exact same as the app, allowing you to order drinks, food and more, select a location for pick up, while also accessing your saved payment methods. While this feature may have been out for a while, it’s something we noticed just recently (we rarely sign into Starbucks on the web) and may be helpful for those Starbucks addicts out there who are glued to a desktop computer, or using a phone other than iOS or Android. Back in March, Starbucks allowed customers in the USA to place mobile orders as guests, removing the requirement of a Starbucks account. This feature has yet to reach the Canadian version of the company’s iOS app.